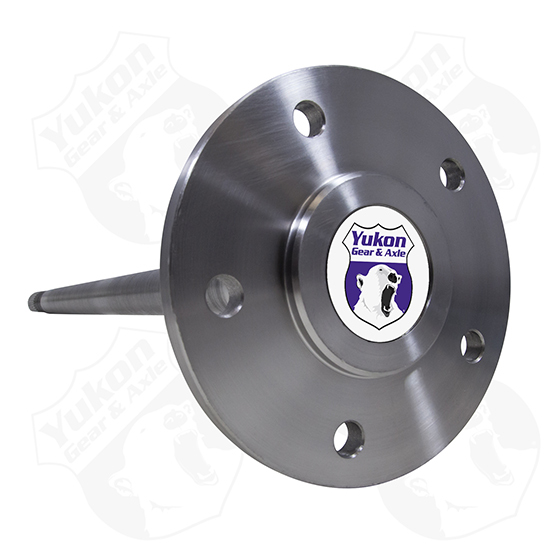 Yukon 12T 5 Lug conversion axle, 65-69 30 ¾” early 30-spline 5X5 bolt pattern. Technical Notes: '63-'64 applications use YMS8477S axle seals with 2.535" OD. '65-'69 applications use YMS8835S axle seals with 2.579" OD.